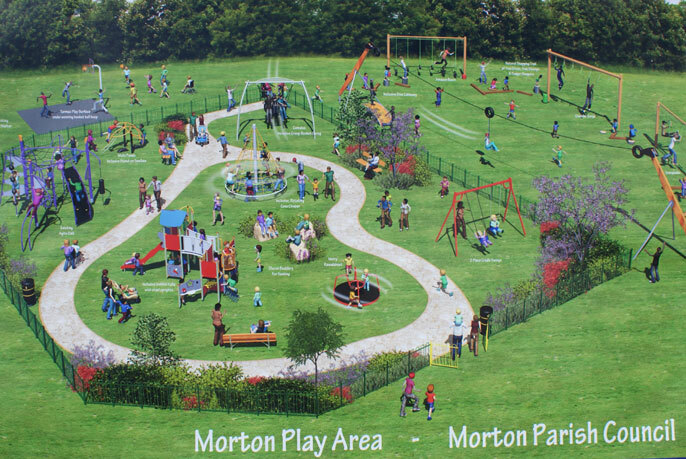 The play equipment for the younger children in the play area off New Street was starting to look tired and worn out so a group was formed, supported by Morton Parish Council, to bid for funding for a new playground. We are delighted that this group successfully obtained funding from Viridor. The events were extremely well received and 110 children took part in deciding what they would like their new playground to look like. 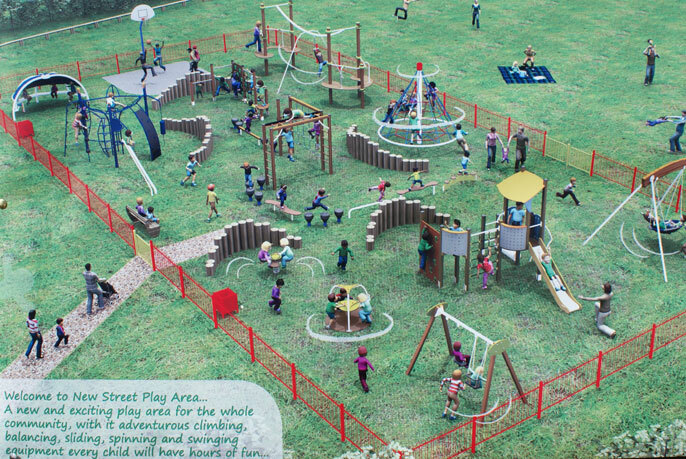 Members of the group met with 3 playground equipment suppliers to draw up plans of how the refurbished park might look. The plans are shown above in the picture section. 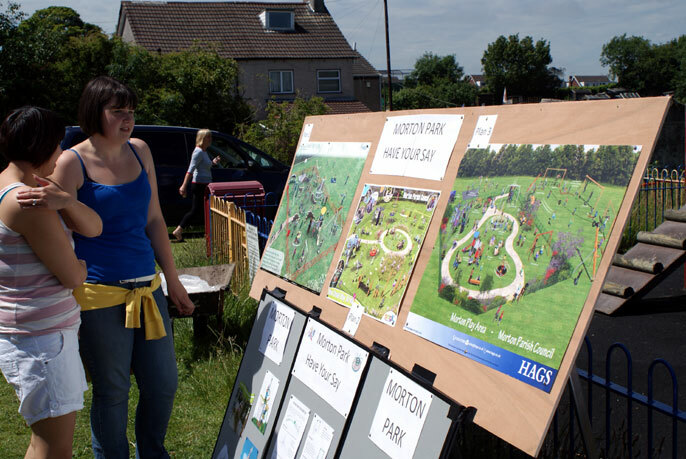 Additional feedback was obtained at Morton Gala on 26 June 2011. 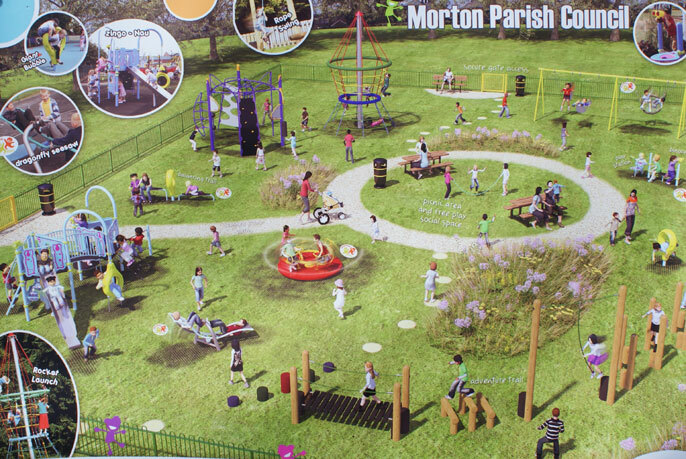 The 3 different park designs were viewed and commented on – feedback was huge and very positive. Around 80 people of all different ages either voted for their favourite design or commented about the park.